Any questions about my blog, university life or any general query, please do not hesitate to get in contact by filling out the form below. I would love to hear from you. 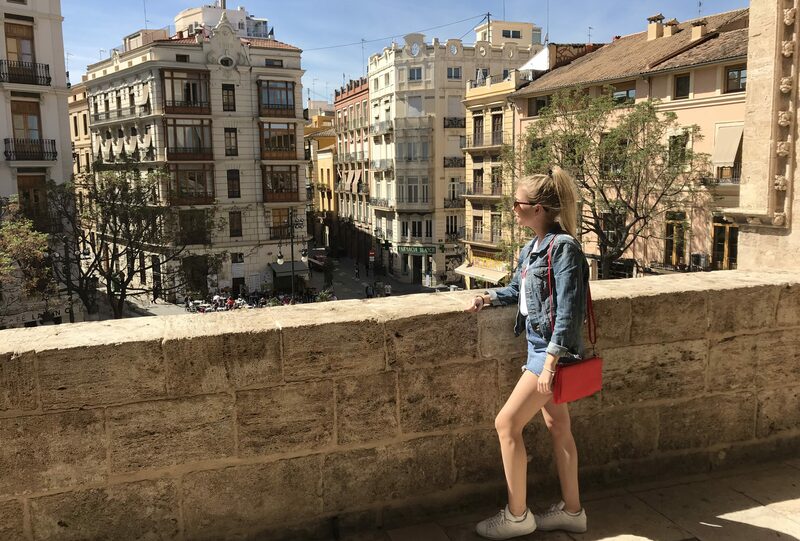 I’m Lili, a PR student at Bournemouth Uni, with a love for writing about all things lifestyle, travel and PR. I’m passionate about the Communications industry and have gained valuable experience in the PR and Marketing industries. Now in my second year of University, I’m ready to further my academic knowledge and practical skill set to best prepare me for my placement year.